The use of the latest technology is the way forward in the manufacture of top quality golf clothing. The new Galvin Green range benefit from this and is particularly useful when the weather turns out to be cold. Their new Dale full zip jackets benefit from Insula technology. They have used a temperature regulating fabric to achieve the best results possible. Body heat is trapped within small pockets in the fabric and this acts as a thermal layer which maintains warmth and comfort throughout your round. 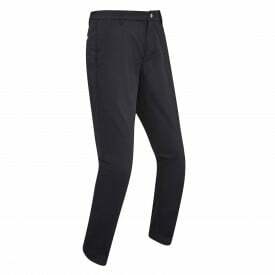 As well as having thermal properties the fabric is also extremely breathable with comfort being enhanced. The jacket has a soft, stretchy feel due to the use of the 90% polyester/10% elastane mix. The jacket is available in four bright, vibrant and exciting colours. There is a block pattern to both sleeves in a contrast colour. The sizes available range from small to 3XL. This is a new stylish jacket from Galvin Green and deserves to be worn by you on the course.